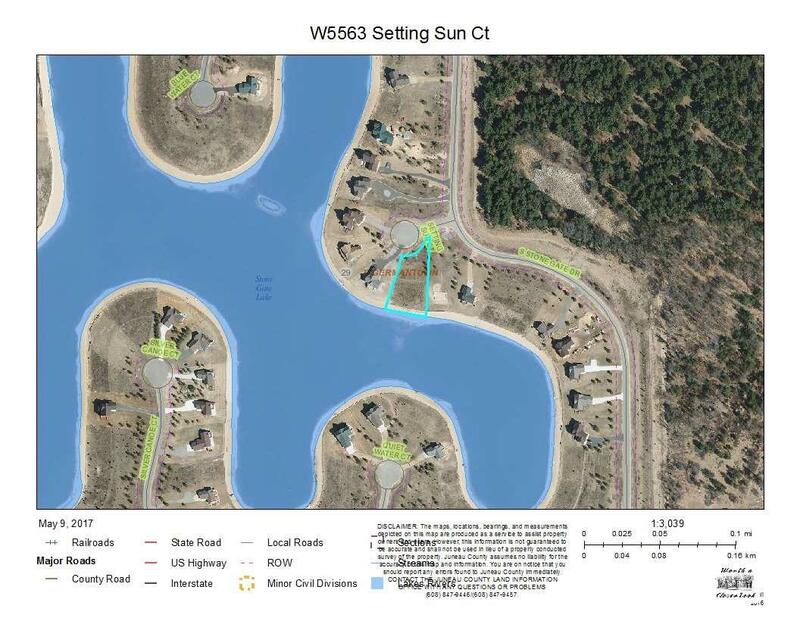 W5563 Setting Sun Ct, Germantown, WI 53950 (#1802759) :: Nicole Charles & Associates, Inc.
Cul-de-Sac Lot with over 134' of frontage on Stone Gate Lake! 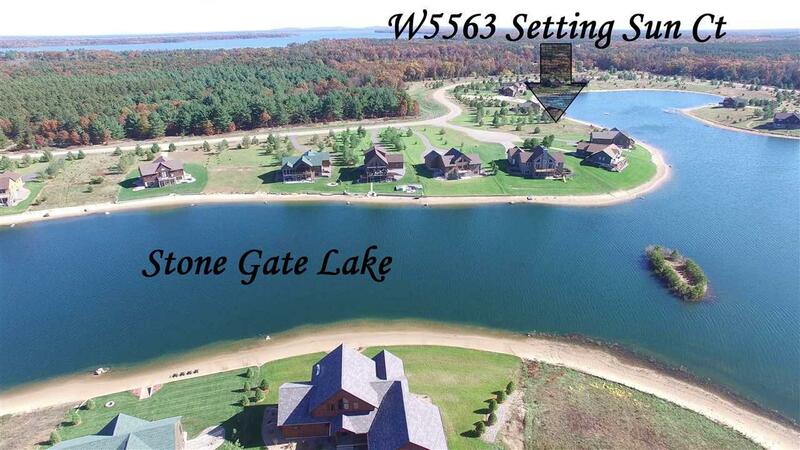 Stone Gate Lake is a 50 acre spring fed 24' deep, sand bottom lake set on 160 acres with 3 miles of sand beach. 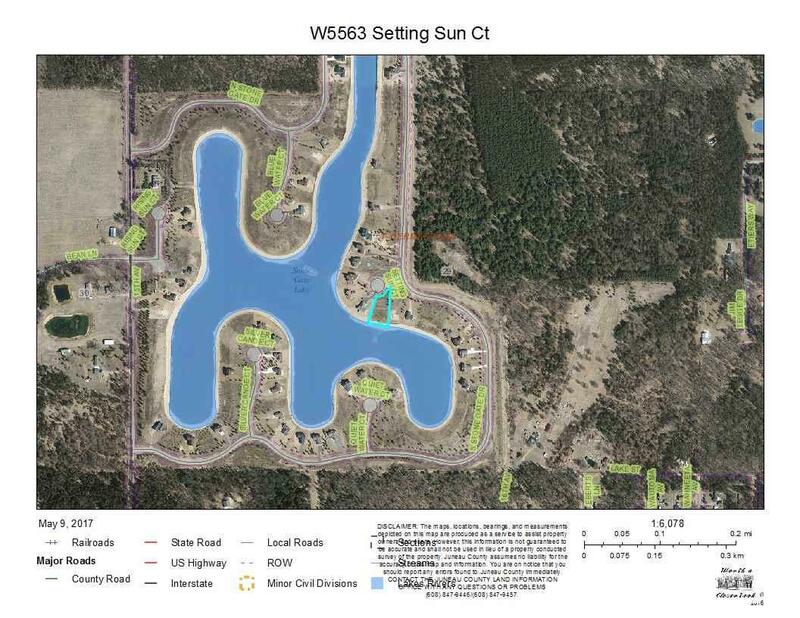 You can swim, fish, kayak, paddle board right from your own backyard! 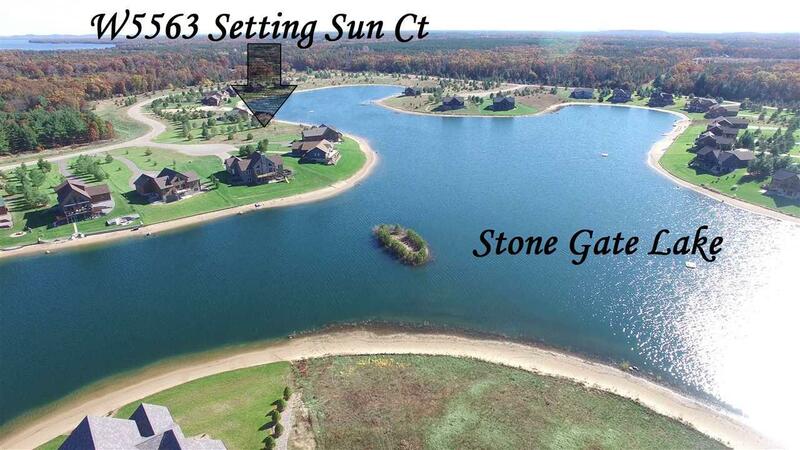 Clubhouse with indoor pool, workout facility, sand volleyball court, putting green & more! Walking distance to Castle Rock Lake - Wisconsin's 4th largest lake. Access to a boat slip on Castle Rock Lake!